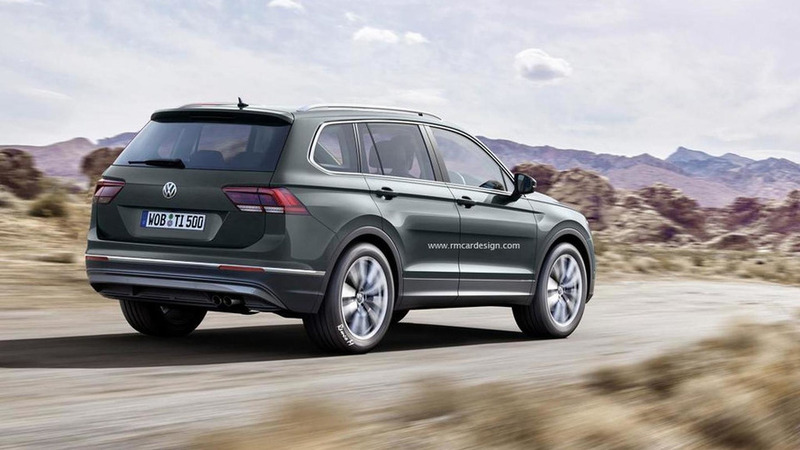 Remco Meulendijk of RM Design has digitally stretched the new Tiguan to turn it into a seven-seater. 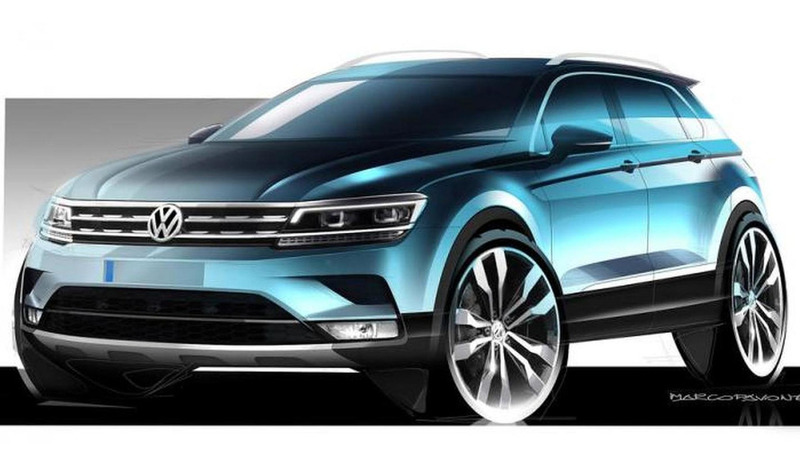 Volkswagen has released the first teaser image of the 2016 Tiguan, ahead of its debut at the Frankfurt Motor Show. 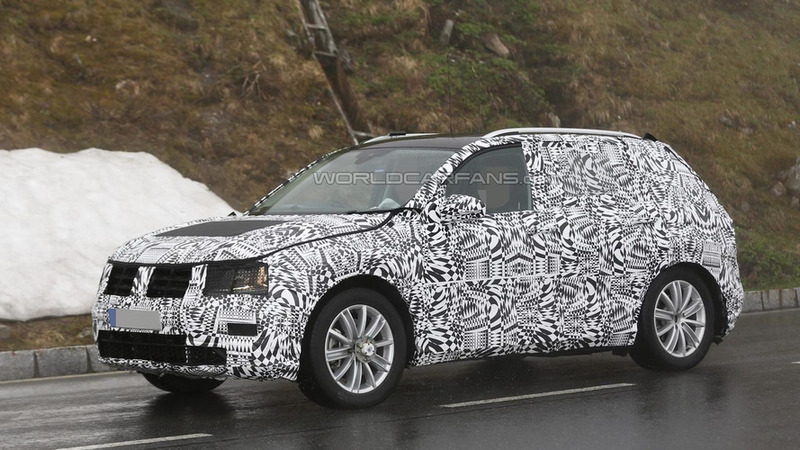 A couple of fully camouflaged prototypes of the next-gen Volkswagen Tiguan have been caught on camera testing in the Alps with the production body. 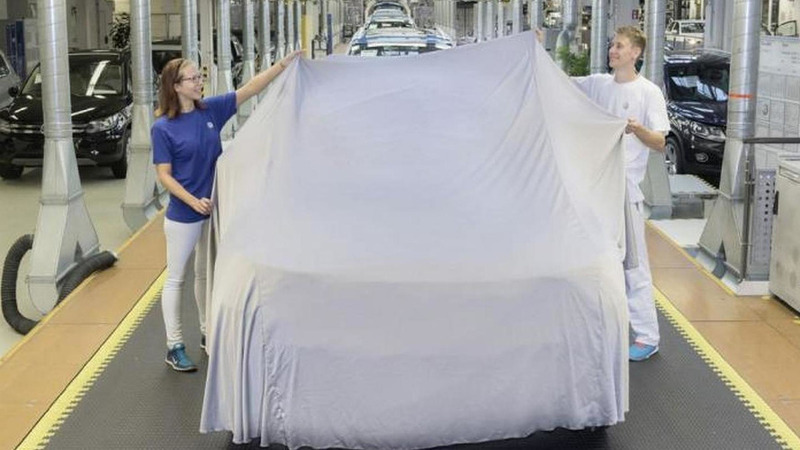 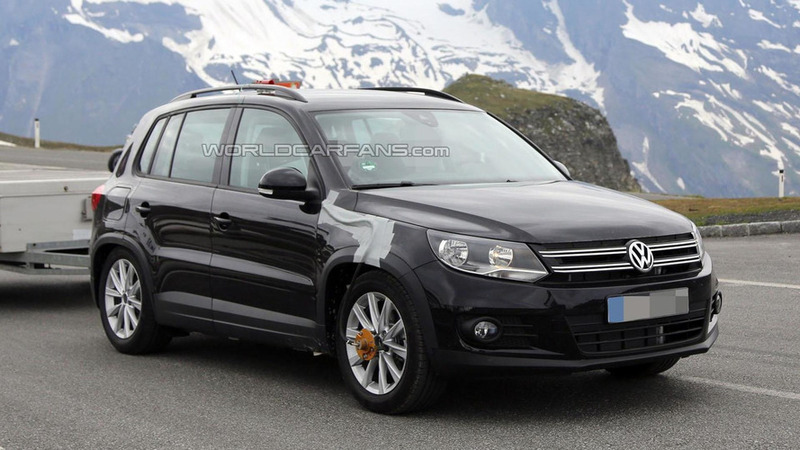 New details are starting to emerge about the 2016 Volkswagen Tiguan as Automotive News has been shown the production model during a visit to the company's design studio. 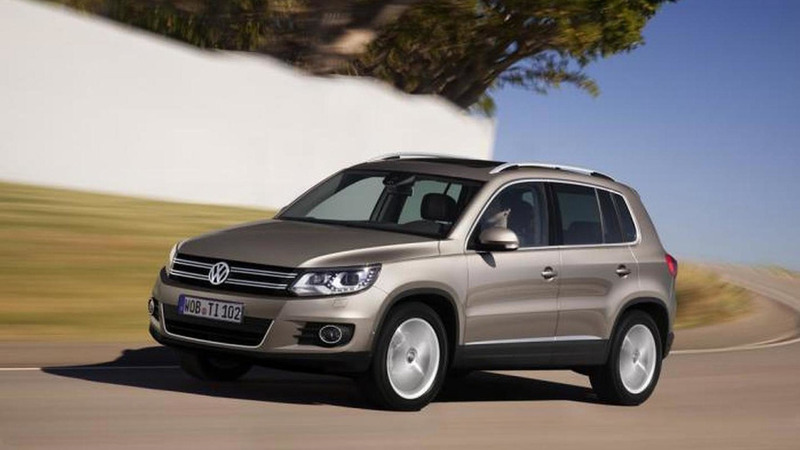 Volkswagen has disclosed plans to produce in Mexico a three-row version of the second generation Tiguan. 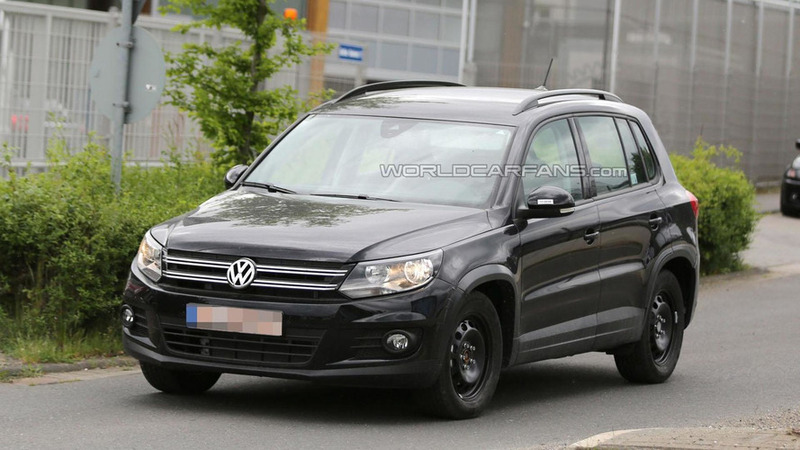 We haven't heard much about the 2016 Volkswagen Tiguan lately but a new report is indicating the model will be unveiled at the Frankfurt Motor Show in September. 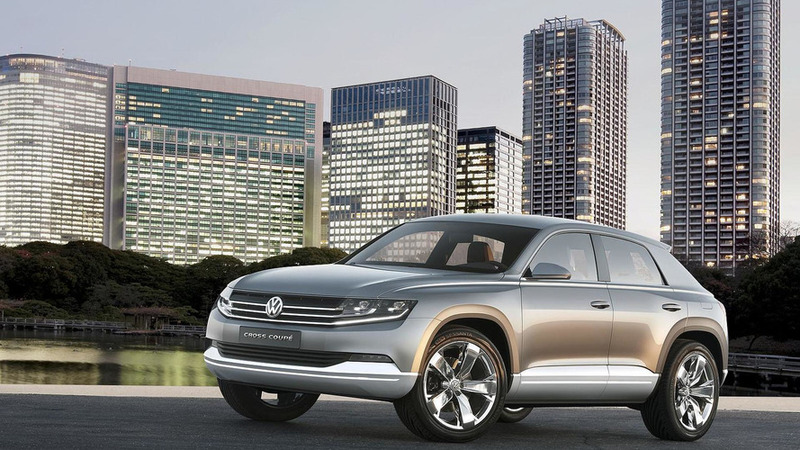 Volkswagen Australia managing director John White has revealed the next-generation Tiguan will look "phenomenal." 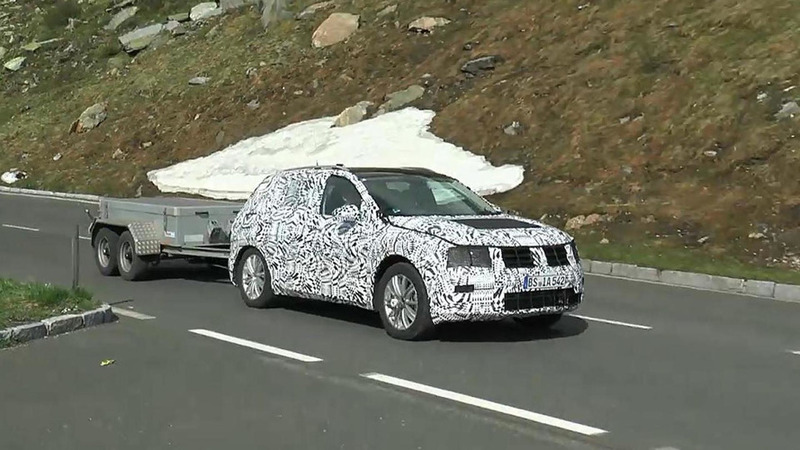 A mule for the 2015 / 2016 Volkswagen Tiguan has been spied undergoing testing in the Alps. 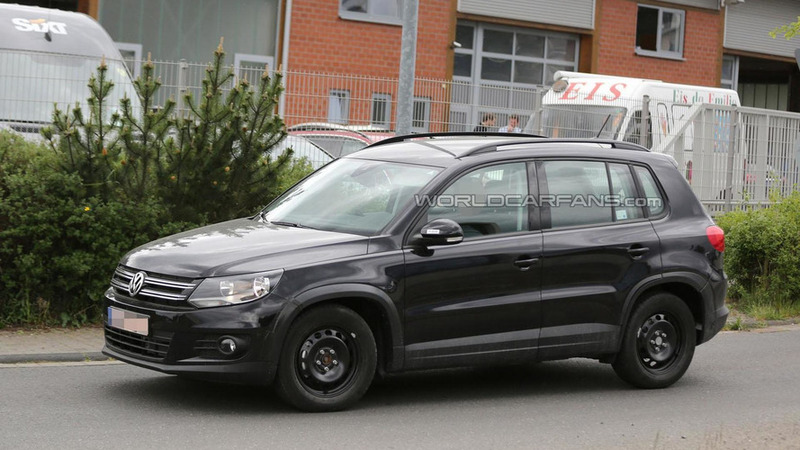 We've been talking about the 2015 / 2016 Volkswagen Tiguan for years but our spies have finally managed to catch a mule undergoing testing in Germany. 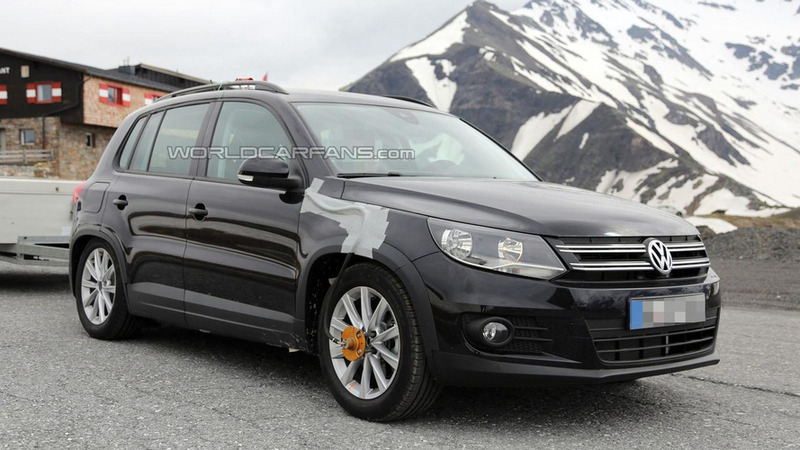 The Volkswagen Tiguan is showing its age but Auto Motor und Sport is reporting a redesigned model will be unveiled this fall. 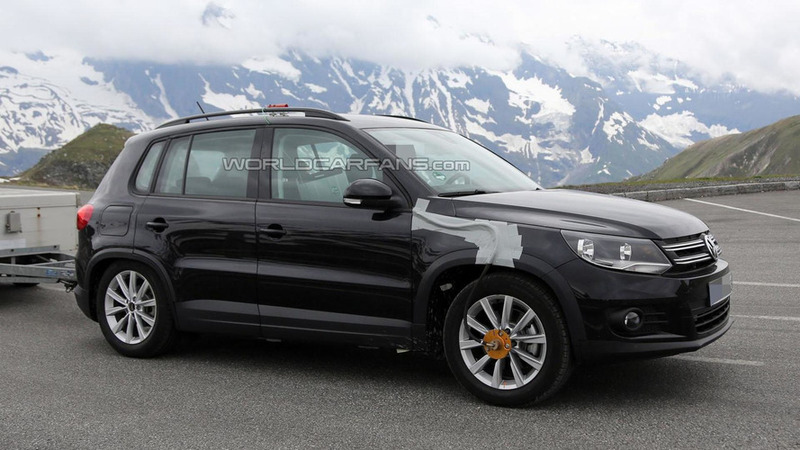 Volkswagen has unveiled their lineup for RETTmobil 2014. 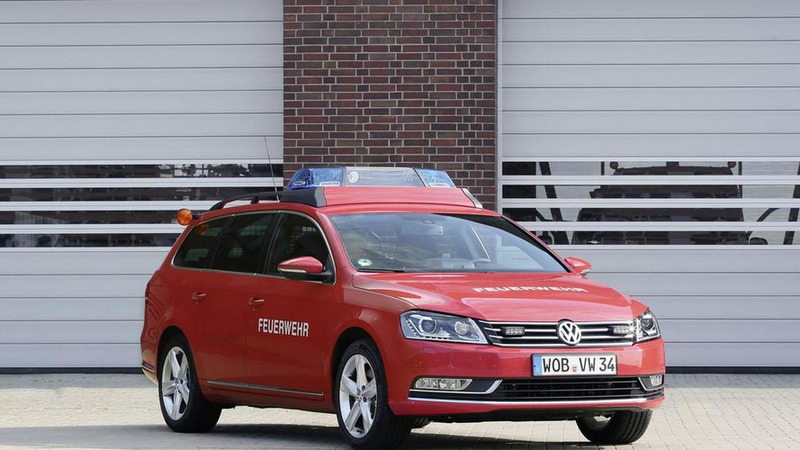 It includes everything from a Golf Variant to a Touareg emergency medical vehicle. 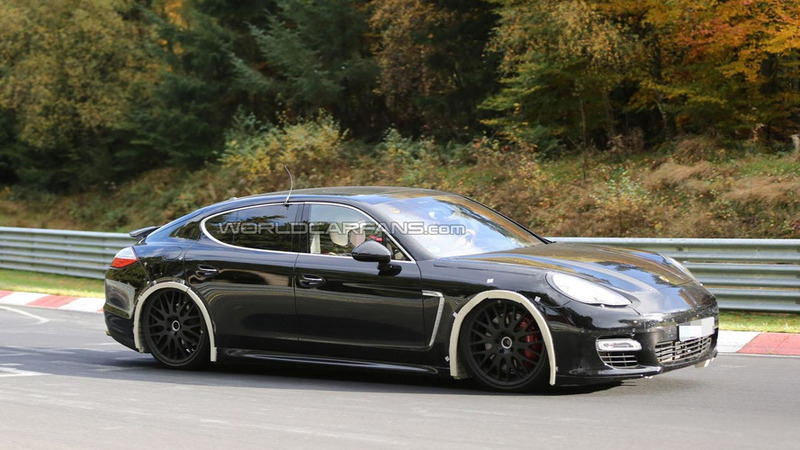 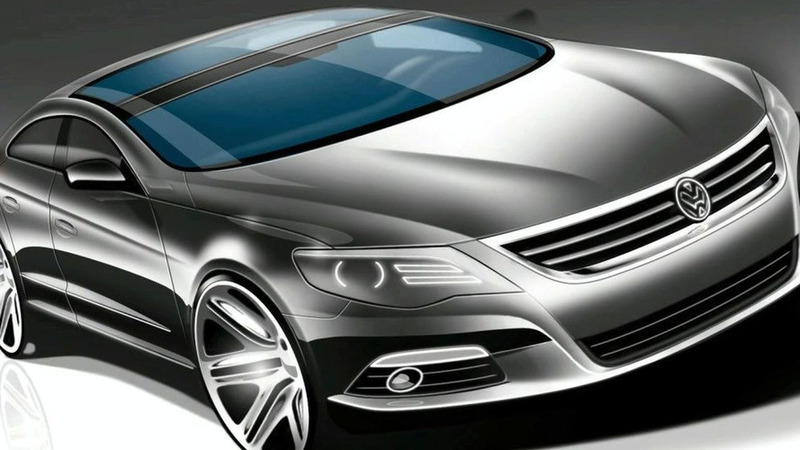 Volkswagen of America CEO Michael Horn has revealed some new details about the next-generation CC. 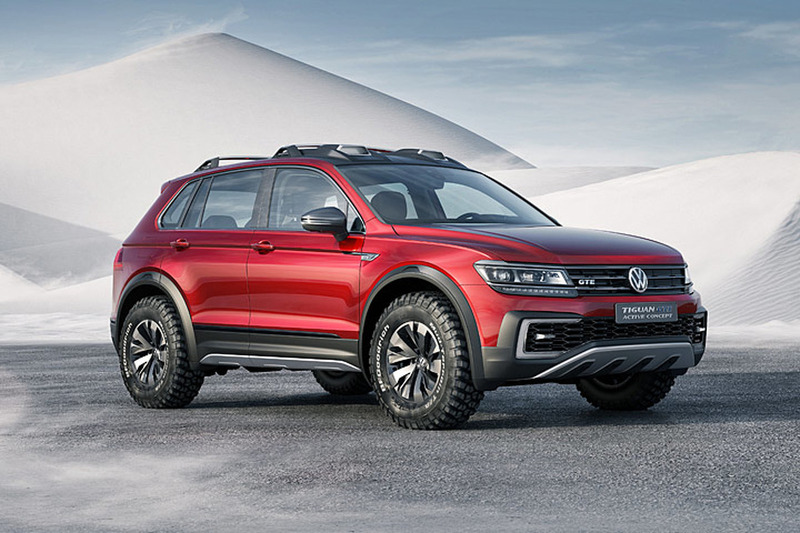 Volkswagen's flurry of production announcements continues as the company has revealed new details about several upcoming models.